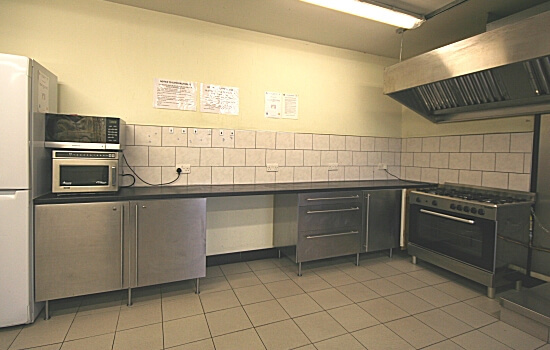 We have a fully equipped large kitchen, with gas cooking hobs, microwave oven, double sinks, fridge/freezer and preparation tops. The kitchen is very conveniently situated beside a service road running alongside the property so as to accept deliveries from your caterers. 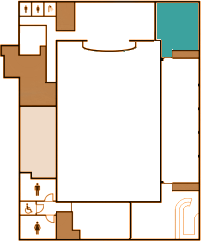 It is has direct access to service both the Main Hall and the Small Event Hall. 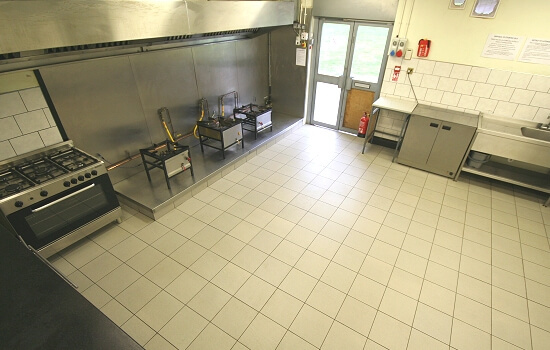 It is a newly built large kitchen with ample room for your caterers to manoeuvre in. 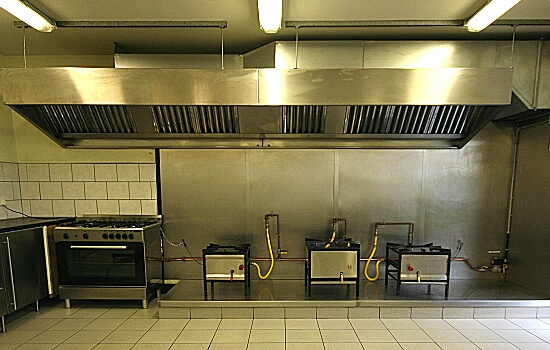 This kitchen is mainly intended to be used by your caterers as a distribution and warming outlet before serving the guests. The large preparation worktops can quite adequately be used to organise your servings. 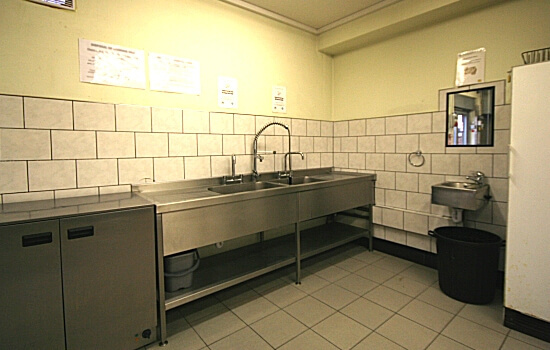 The large double sinks can be used to wash any lightly soiled utensils during your function. 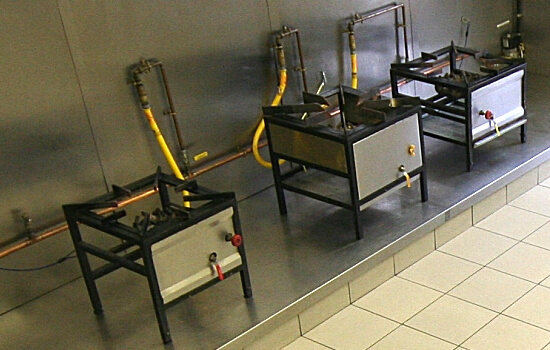 Cooking or frying is not allowed in the kitchen without prior consent from the management, so please discuss this with us before your event. 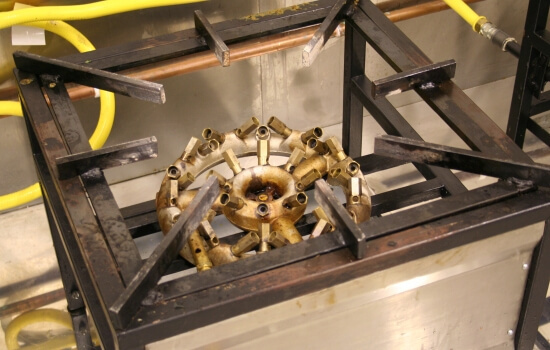 Hirers are expected to leave kitchen in a clean and hygienic condition at end of hire.